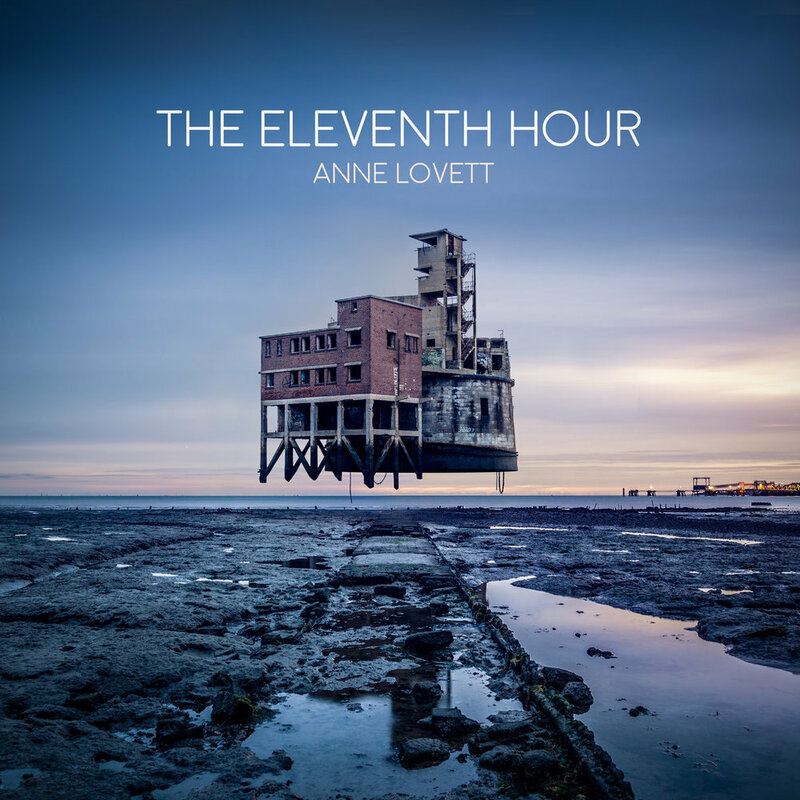 Anne Lovett has released her second album, ‘The Eleventh Hour’. Released on 1631 Recordings, ‘The Eleventh Hour’ is a heartbreakingly beautiful contribution to the modern “indie” classical genre. The thirteen tacks are all meticulously crafted and ring out with a dark luminosity, like an elegy to our troubled times. ‘The Eleventh Hour’ marks a notable departure from pianist and composer Anne Lovett’s previous album ‘Beyond (and Below)’. Without losing any of the startling beauty of the preceding album, Anne Lovett reveals a new sonic world. Joined by the London Contemporary Orchestra, one of the UK’s most innovative and respected ensembles routinely heard alongside such luminaries as Radiohead, Jonny Greenwood or Mica Levi, and later in duo with acclaimed cellist and composer Oliver Coates, Anne Lovett also introduces subtle electronics carefully interwoven with layered melodic piano lines. ‘Nocturne’, the 8th track from the album featuring acclaimed cellist Oliver Coates has been placed on the #BClassic Burberry campaign. The composition provides a stunning soundtrack to the campaign which showcases a curation of contemporary Burberry icons.